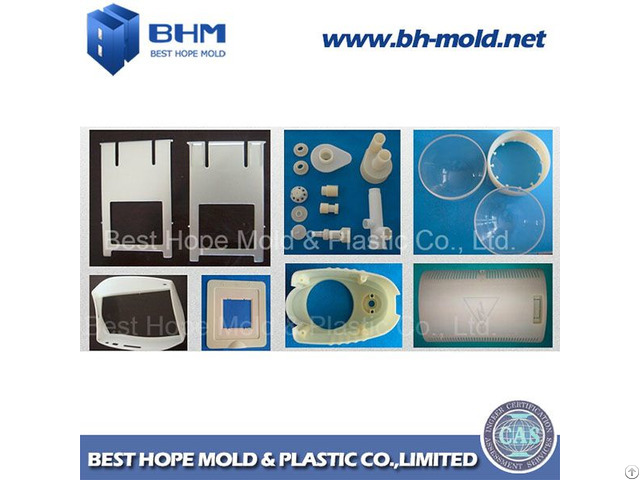 In your project which needs plastic parts, if you want only a few samples for testing before invest on multi-cavity mold and lot production, you may need "rapid prototyping" service. 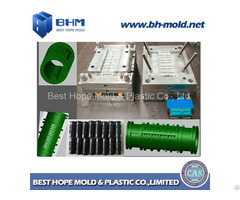 BHM can service for you. 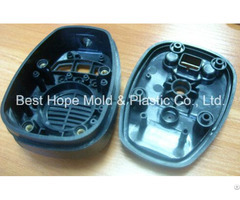 The plastic material can be ABS natural, ABS black or Acrylic (PMMA) clear. And they are even durable enough for your end-use applications. If you have prototypes to make, please send us 2D (AutoCAD) / 3D (. Step/. Igs) drawings. 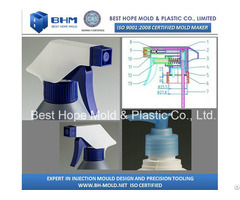 We will try best on better accuracy, smooth surface. Normally, our standard lead time is 8-11 business days.